Java Lounge at Blythe Valley Park – exclusive tenant soft opening! Exciting news! 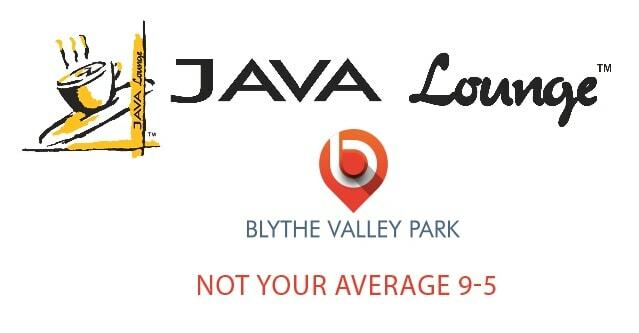 As tenants of Blythe Valley Park you are getting an exclusive first peek at the brand new Java Lounge Cafe on site…and even better…Java Lounge are giving you a free regular hot drink as an introduction to the great service and drinks that they offer. The soft opening will be starting on Monday 6th March through until Friday 10th March (9am – 5pm each day) BUT please click read more to see your allocated time slot to ensure you attend at the right time. If possible, please present an ID badge with your company name on when attending the cafe.